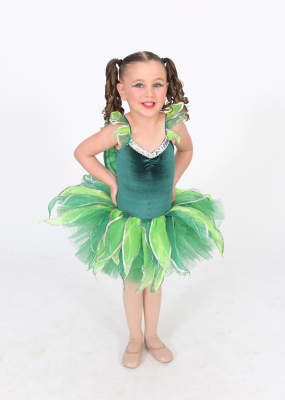 Kingaroy Dance Academy offers a high standard of teaching to rural children in a fun and enjoyable environment. We strive for success and achievement. 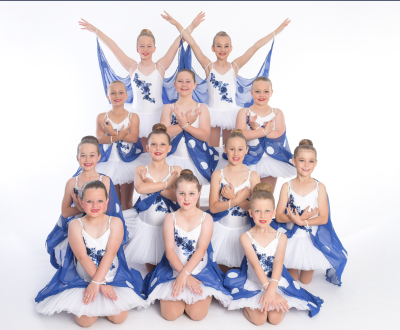 Kingaroy Dance Academy offers many styles of classes; Jazz, Tap Ballet, Hip Hop, Neo Classical/Contemporary, Cheerleading, Musical Theatre, En Pointe, Stretch & Strength, Acrobatics and Performance Teams. 100% owned & operated in Kingaory!